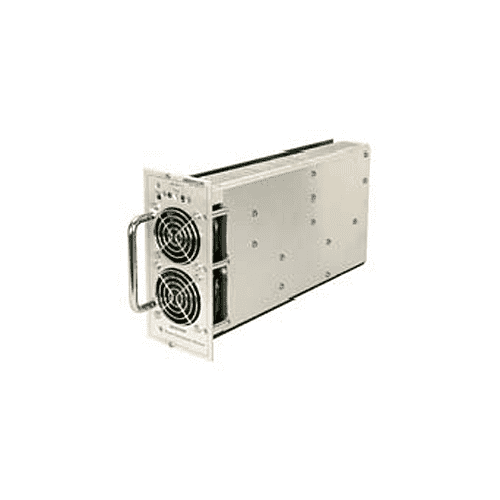 Battery Charging applications – Option. 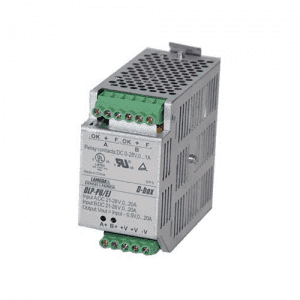 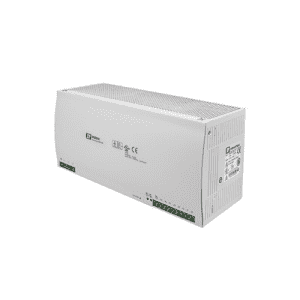 The PFC419F-EURO is a modular, industrial quality AC/DC power supply system with power factor corrected input. 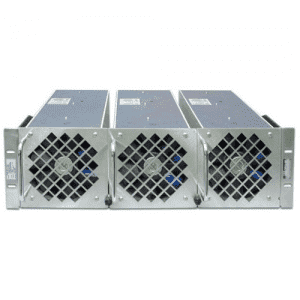 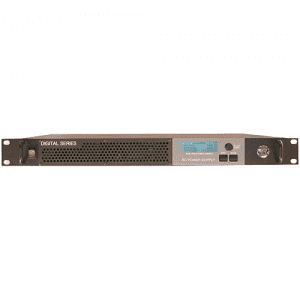 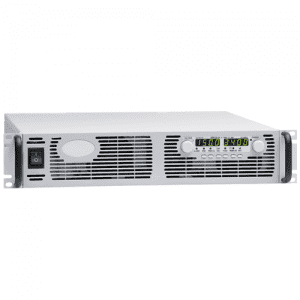 It can be built with up to five 1kW PFC419F-EH plug-in power supply modules assembled in a 4U x 19″ card-frame, delivering a maximum of 5000W or 4000W with N+1 redundancy. 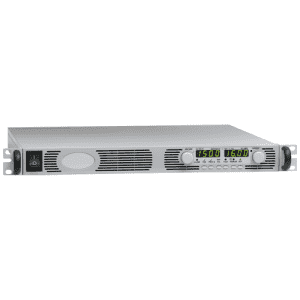 Each hot insertable module has a built-in redundancy diode which allows for parallel connection and N+1 redundant operation. 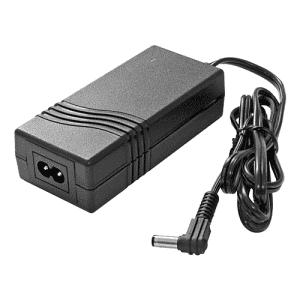 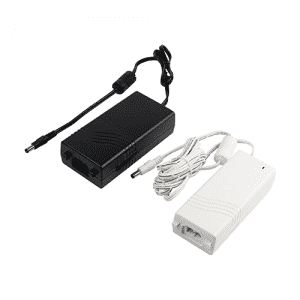 This feature also makes the system suitable for battery charging.This mature design has large design headroom and is rated for operation over the specified temperature range without de-rating. 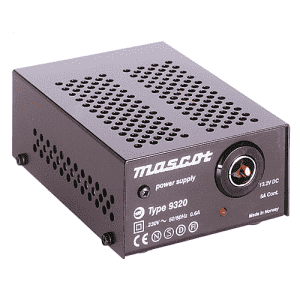 Each plug-in module is cooled by two high-quality built-in fans. 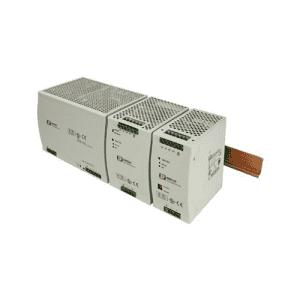 Full electronic protection and the use of components with established reliability results in a high demonstrated MTBF confirmed by a track record in numerous applications.